It’s 1 March, which means only one thing for us: it’s time for a new number plate! Say goodbye to 68 and hello to 19. Any car registered after today will receive the shiny new number. 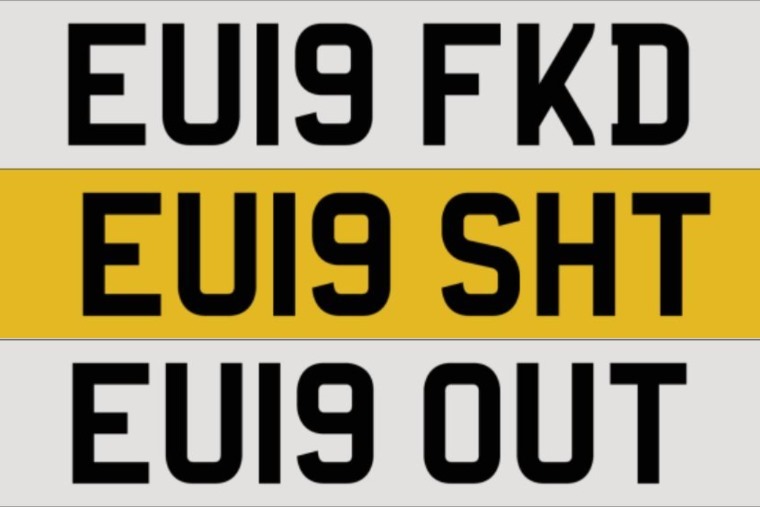 Dozens of new ‘19’ number plates are set to be banned in case they potentially cause offence, and this year the blacklist includes a few Brexit-related combinations that could potentially be inflammatory, according to a Freedom of Information request. In addition to the plates above above, others include ‘EU19 BOM’, ‘EU19 YES’, ‘EU19 NON’ and ‘EU19 WAR’ have also been ruled out. It’s something that happens every time a new number plate is rolled out: with every new number comes a unique problem – the DVLA needs to ensure that no really offensive number plates can make it onto the road. What do registration plates actually mean? The registration system in the UK means that plate changes occur twice per year: once at the beginning of March, and once at the beginning of September. As such, any car that is yet to be registered will come with the new 19 plate registration from 1 March. Three random letters – when combined with the regional office letters, these give the DVLA an almost infinite amount of registration numbers. Every year two sets of numbers are used to give newly registered cars an age identifier and some are easier to understand than other. For example, 14 is the first plate of 2014, 19 is the first of 2019. But for the September registration, an additional number is added. 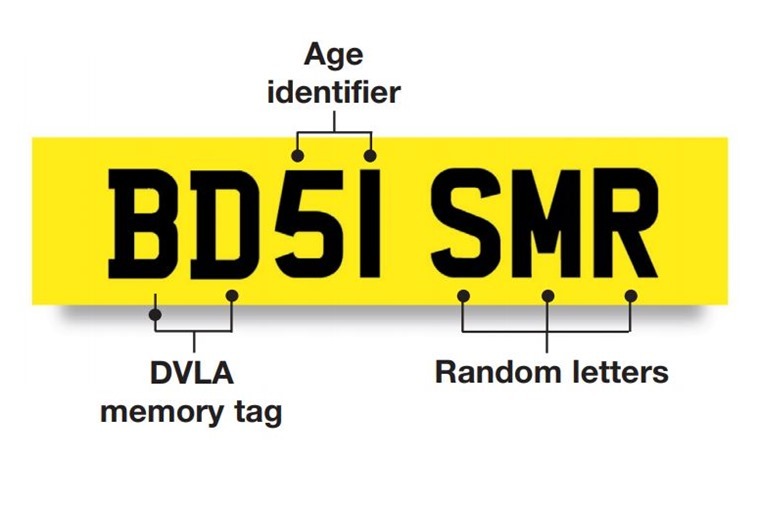 With its current system, the DVLA is unlikely to ever run out of number plate combinations, and will allow it to keep registering cars for another three decades, with the final plates being numbered 00 in September 2050. After a personalised 19 plate? Want to personalise your factory-fresh 2019 car? 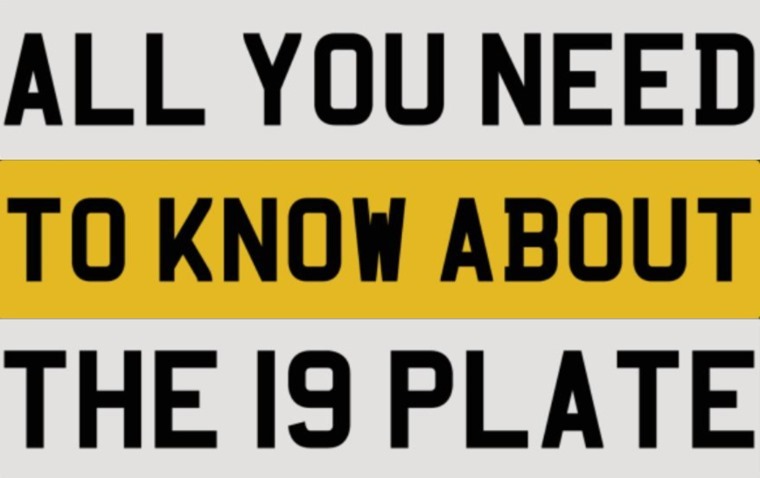 Well it’s actually possible to buy 19 plate registrations directly from the DVLA – an increasingly popular way of adding that extra personal touch. 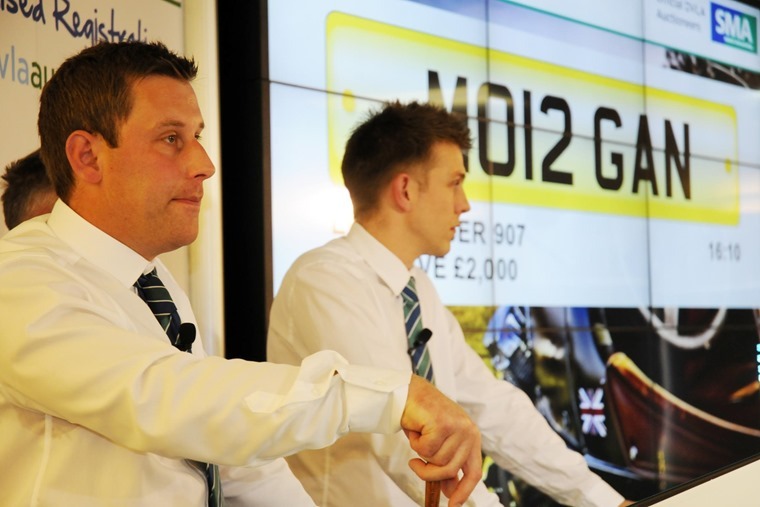 It could cost you though – it’s little wonder than the DVLA has started holding back certain plates, with some registrations selling for more than £50,000 at auction. If you fancy indulging a little on the perfect personal touch, here’s a link to the DVLA’s personalised registrations auction site. If you’re after a brand-new car with a brand-new plate, you’ve come to the right place. Start your search for the perfect lease deal or, if you can’t wait for a 19 plate, you can find in-stock deals here.